Zafina use Ancient Assassination Arts. Zafina has moves that Director Katsuhiro Harada likened to that of a "spider". 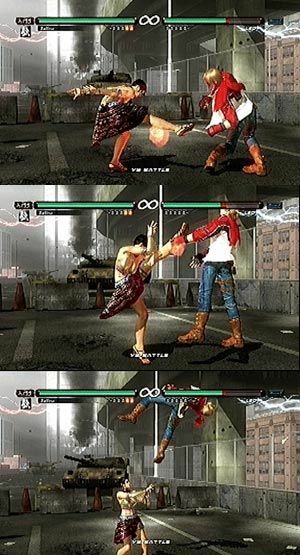 Zafina has three confirmed stances, the "Tarantula" stance, the "Scarecrow" stance, and the "Praying Mantis" stance. 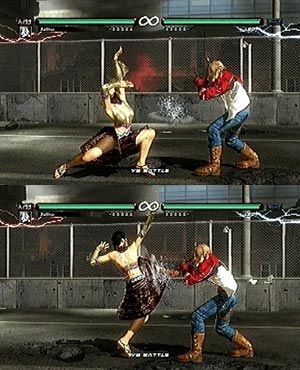 She has many moves for these stances, as well as many moves that can go into these stances. Its similar to the indian fighting syle Kalarippayattu/Kalarippayat or She Quan.